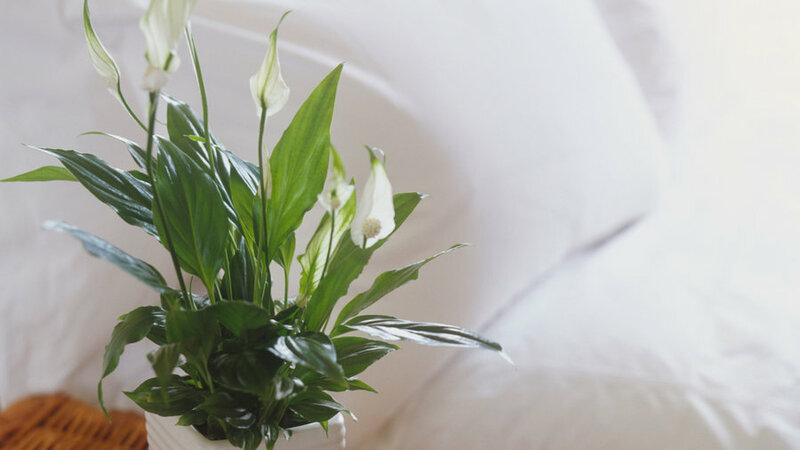 Foliage: Lush, dark green oval leaves, and a reliable bloomer of white flowers that resemble calla lilies. Plant: Low maintenance, hardy, and will let you know when it’s thirsty by drooping its leaves. Light: Low light and cool temperatures. Benefit: Reduces toxic VOCs (like ammonia) from harsh cleaning products. It also has a high transpiration rate that will humidify your air. Plus with a peaceful moniker, you can expect a serene vibe. 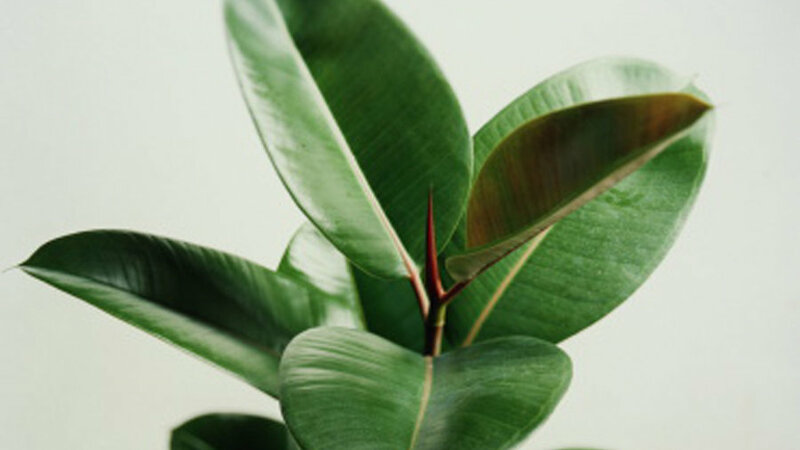 Foliage: Thick, leathery, and glossy dark green leaves. Plant: Very foolproof indoor plant. Under the right conditions, and fairly dry soil, it can reach ceiling height. Light: Thrives even in dim lighting and cooler climates. Benefit: Powerful toxin remover and air purifier. Especially useful in offices where furniture is made from formaldehyde based glues. Foliage: Gracefully arching serrated green fronds. 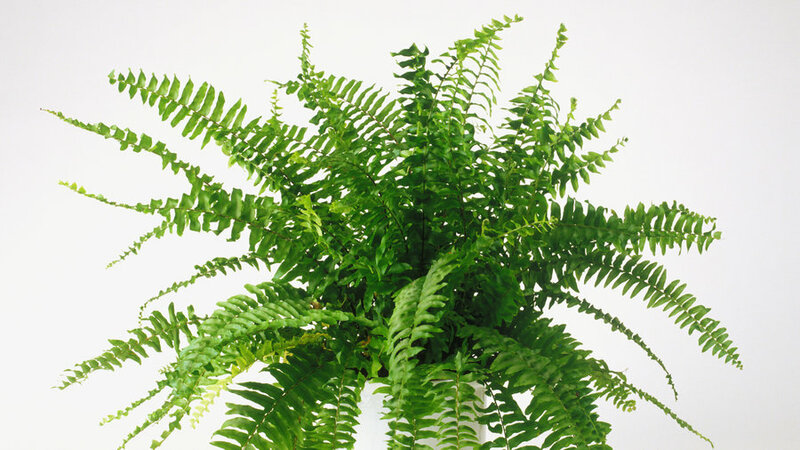 Plant: An easy and popular fern but does appreciate consistently moist soil to look its best. Light: Indirect light and high humidity. Mist once a week. Benefit: Major pollutants removed are formaldehyde and xylene. Boston fern, like other air scrubbers, break down the pollutants in the root’s system (like they would with nutrients) and turn them into a useable form. 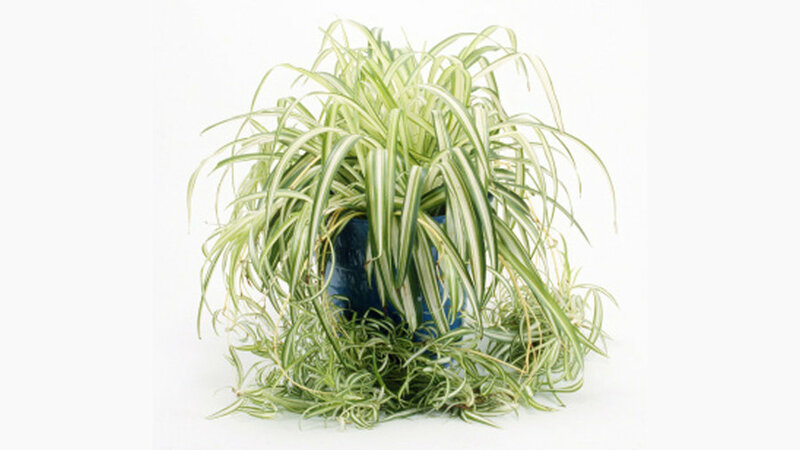 Foliage: Feathery, tropical-looking leaves grow upright then cascade slightly. 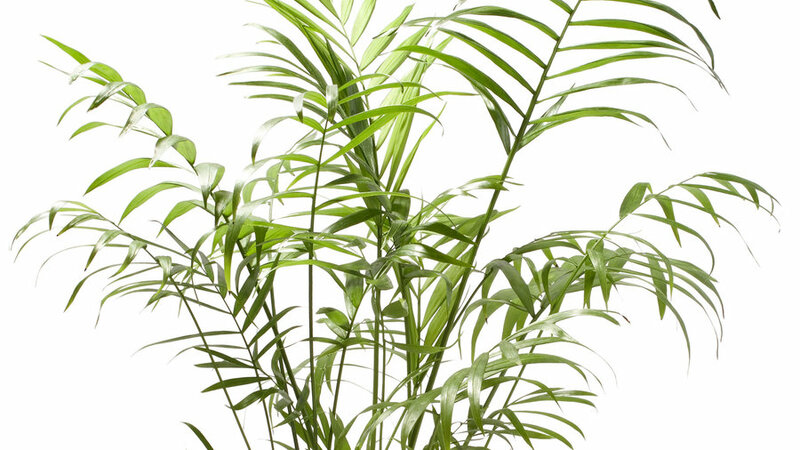 Plant: A compact, easy-care palm growing to 3-4 feet tall, and tolerating crowded roots. Light: Bright, indirect light with high humidity. Benefit: NASA gives this clean-air plant a high purifying score. Parlor palm is stellar at clearing out benzene and trichloroethylene, so place it around furniture that could be off-gassing. Foliage: Yellow speckled, heart-shaped trailing leaves. Plant: Add it to your kitchen or living room as a hanging plant. Light: Cool temperatures and low light. Benefit: Clears formaldehyde from the air. Also know as devil’s ivy, it stays green even when kept in the dark—a real inspiration for improving "dark moods." 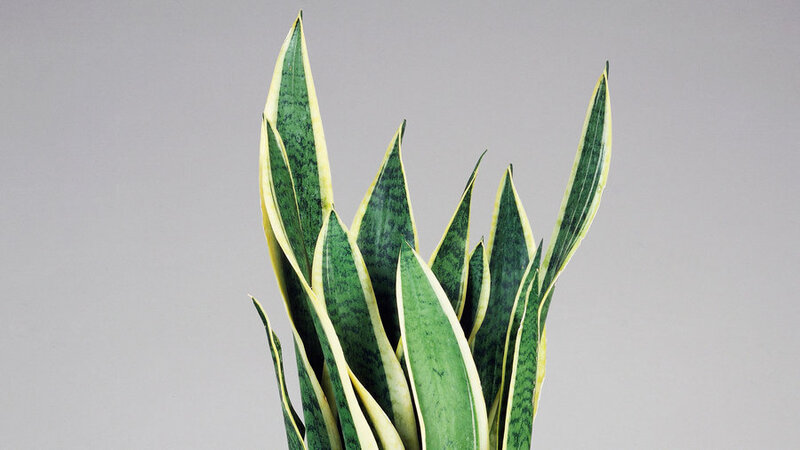 Foliage: Stiff, upright blades slightly variegated with yellow. Plant: Thriving on neglect, it can reach 4 feet tall. Light: Moderate to bright exposure. Benefit: Working at night (while most plants do so during the day), it absorbs carbon dioxide and releases oxygen, so add one to your bedroom. Proven to be effective in treating headaches, eye irritation, and respiratory issues. Also increases overall energy levels. Foliage: Clumps of long, curving leaves send out stems and at their tips grow miniature "baby" plants that can be repotted to make more. To protect these offspring, grow as a hanging plant. Plant: Resilient, easy to grow, and survives forgetful watering. Light: Bright, indirect light, and rotate the pot every week or so to encourage even growth. Benefit: Effective at fighting pollutants including benzene, formaldehyde, carbon monoxide and xylene. Its relaxed nature also reduces stress. 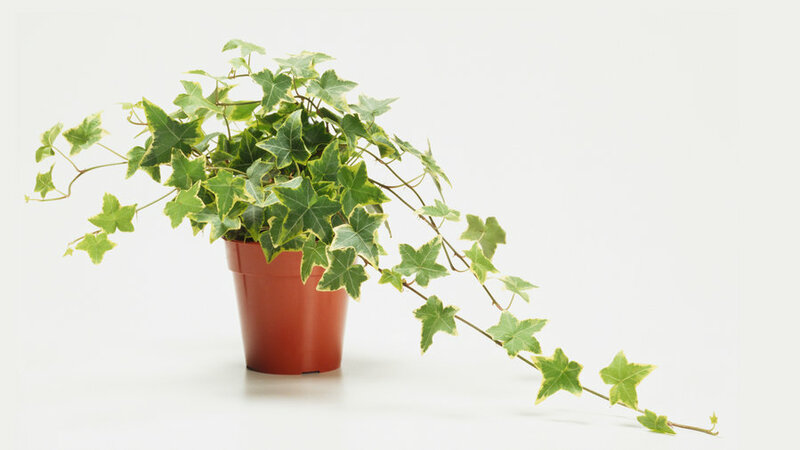 Foliage: Fast-growing climbing vine with dark green waxy leaves. Plant: Incredibly easy to grow and adaptable—try it as a hanging plant. Light: Medium direct sunlight (4 or more hours) plus appreciates an occasional misting. Benefit: NASA scientists listed it as the number one air purifier. Because it absorbs formaldehyde like a pro and is proven to reduce airborne mold by 94%, English ivy reduces fatigue and allergies. Foliage: Lightly speckled and spiny, fleshy leaves bursting with a soothing gel. Plant: An attractive 1-2 foot high succulent that is easy to keep thriving with extremely fast-draining potting soil. 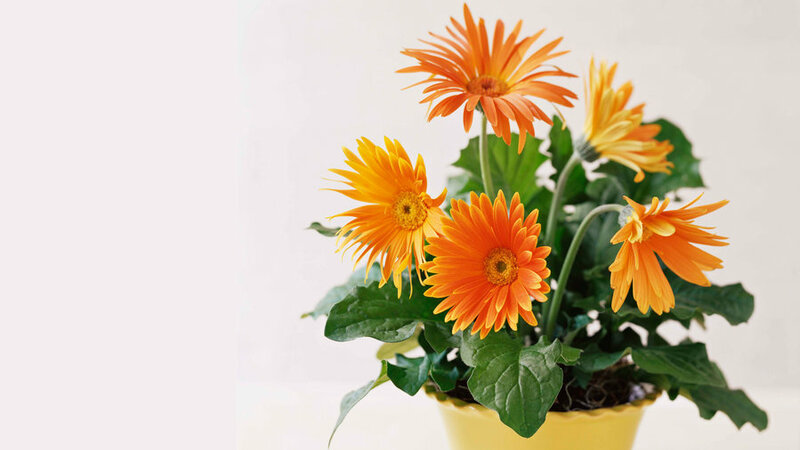 Light: Grow this medicinal plant in a sunny kitchen window for quick use. 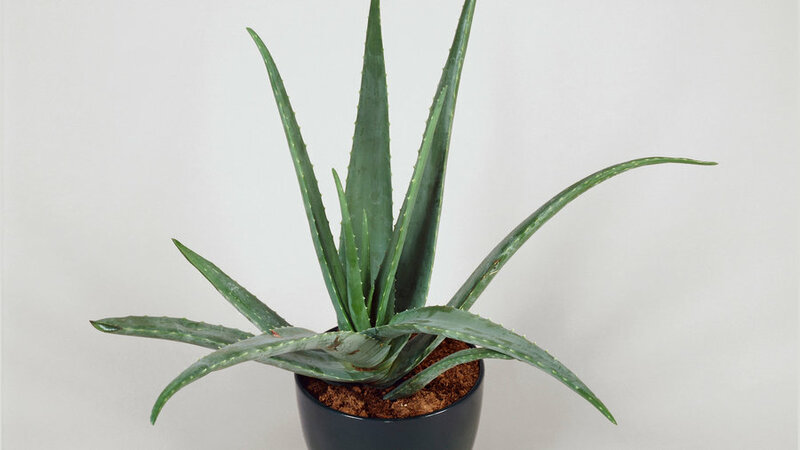 Benefit: Not only does the gel have healing properties, but the plant can also monitor a home’s air quality. When excessive amounts of harmful chemicals like benzene are present, the plants’ leaves develop brown spots. Foliage: It’s all about the multi-petaled, vivid flower colors. Trim stalks to the base when flowers fade. 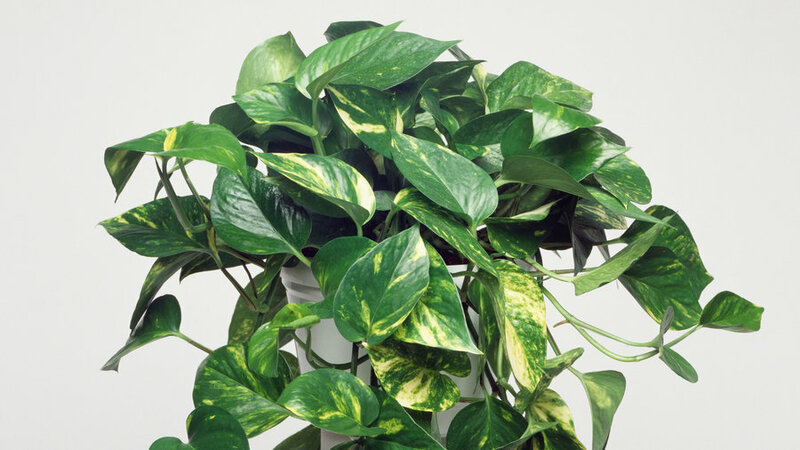 Plant: A surprisingly easy houseplant. Light: Six hours of direct sunlight every day. Benefit: Great at removing trichloroethylene (from some dry cleaning) and also good for filtering out benzene (from some inks). The cheery flowers brighten any mood. Этот популярный интернет-сайт , он рассказывает про удаление полипов носа.